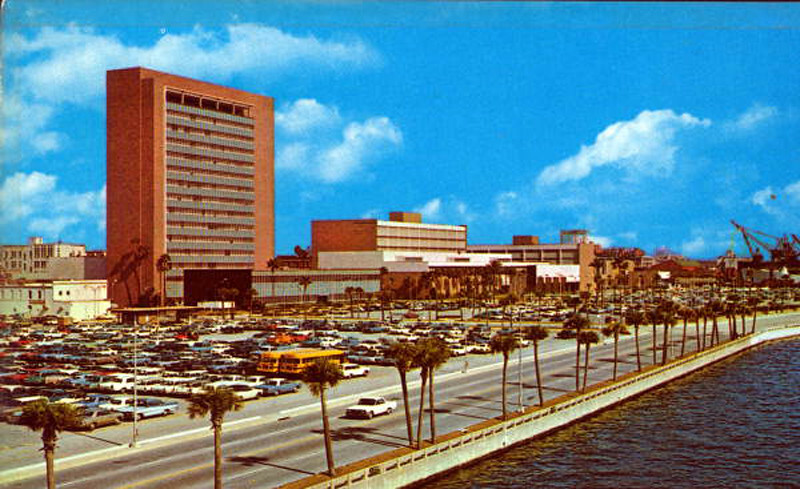 Mayor Curry to open time capsule after nearly six decades. 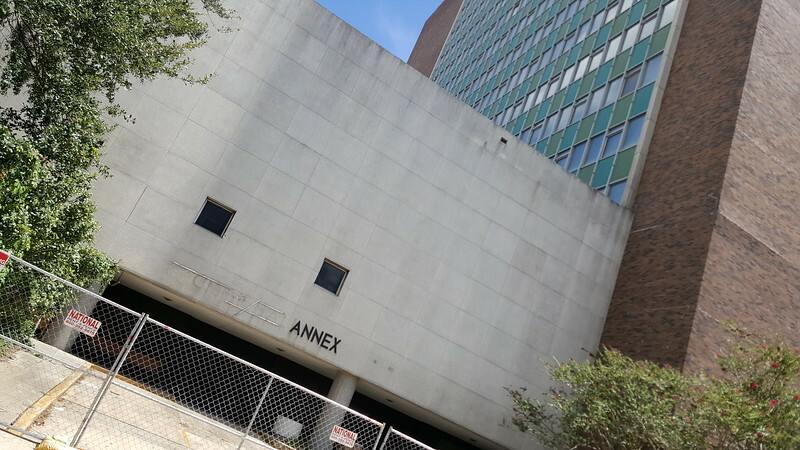 Letters to future Council members, municipal budget, financial report, and employee directory among items to be revealed as city prepares to demolish the old 16-story City Hall Annex building. Nearly 60 years ago, then-mayor commissioner Haydon Burns placed a time capsule inside the cornerstone cavity of City Hall, during the dedication ceremony of the building then located on Bay Street. On Wednesday at 10 a.m., Mayor Lenny Curry will open that time capsule at the newest City Hall building (in Council Chambers), located a few blocks away. The time capsule was recently discovered as Public Works crews conducted pre-demolition work on the building. According to news articles from October 1960, items inside the time capsule include pictures of each elected city official serving at that time, copies of newspapers, the 1960 municipal budget, the 1959 City financial report, a 1960-61 municipal yearbook, a dedication ceremony program, the 1960 City Hall directory, and personal letters from past city commissioners addressed to the future commissioners (City Council members) elected to serve the City of Jacksonville. The time capsule was placed in a cornerstone of the former 16-story City Hall building after a dedication ceremony held in October 1960. An open house following the dedication gave citizens an opportunity to meet City leadership and department heads, and learn more about their municipal government. The Bay Street City Hall location served as the center of Jacksonville’s municipal government until City Hall was moved to the St. James building on Duval Street in 1997. The Bay Street building is set to be demolished early next year.